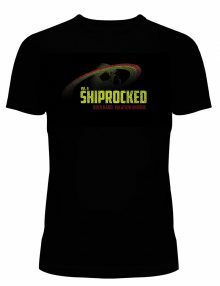 SKU: SR19-LOGO. 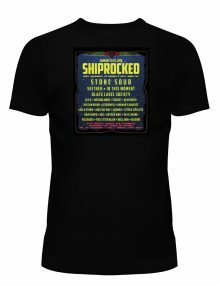 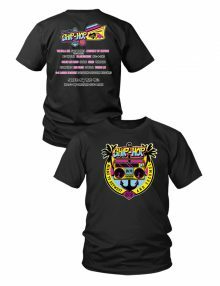 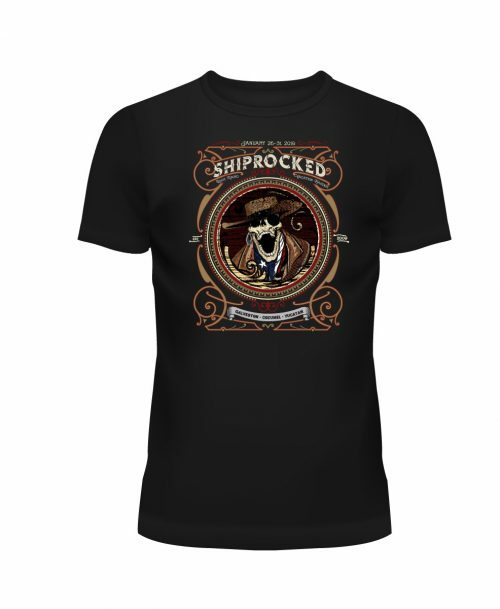 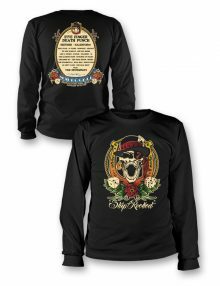 Categories: Men's T-Shirts, ShipRocked 2019. 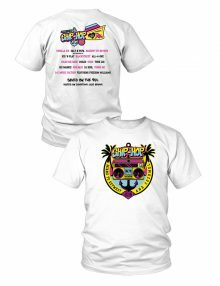 Tag: T-Shirt. 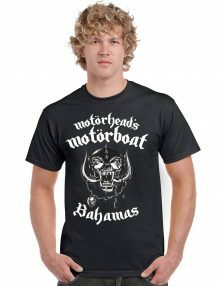 We’re taking orders for these shirts now and will be placing a re-order in a few weeks. Expect your order to ship in 4 weeks please!